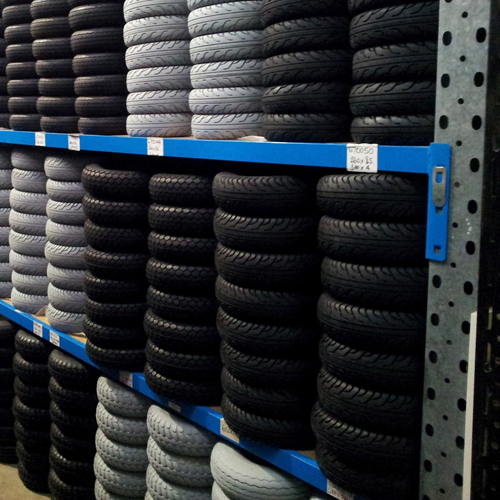 We stock most common sizes of scooter tyres and tubes but can source you a fitting product if we dont have a product to suit your model. 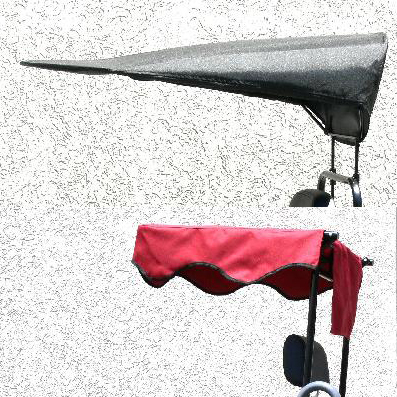 Sun canopies in two styles and various colours, that can be fitted to most scooters. 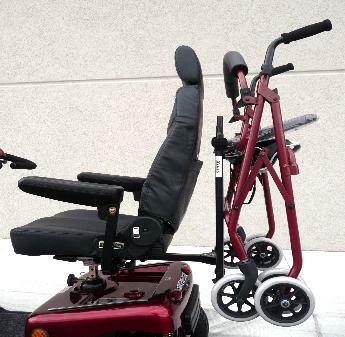 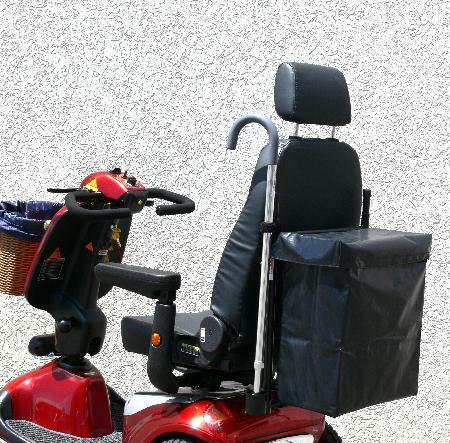 A fitted frame to carry a seat walker at the rear of the scooter. 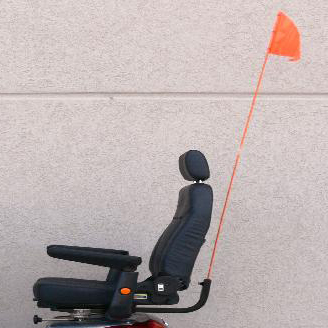 A Tall orange flag that adds an extra element of visual awareness to others when traveling over ridges and behind high obstacles.